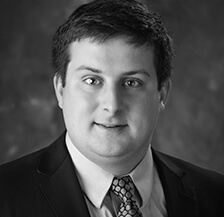 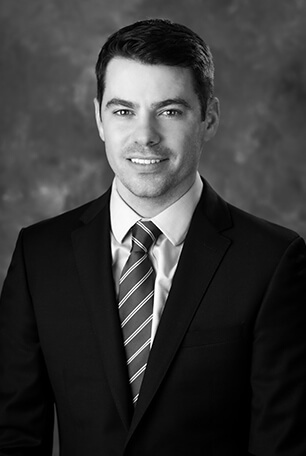 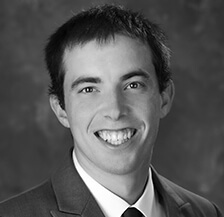 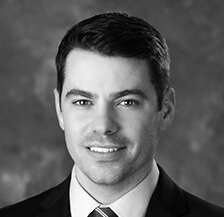 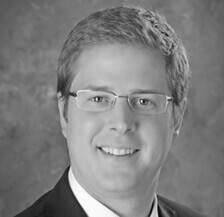 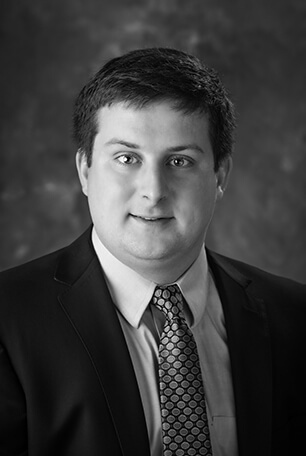 Ben Burton is a Tax Director at Lutz with over nine years of experience in taxation. 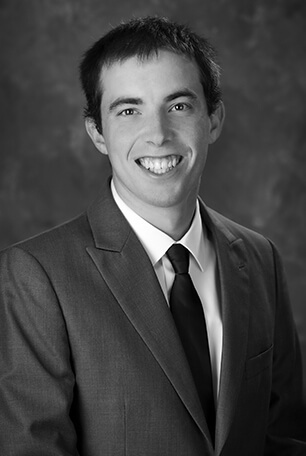 His primary focus is providing income and state and local tax services to corporations, partnerships, and individuals. 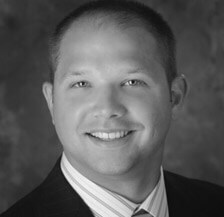 In addition, he specializes in trust and estate consulting and compliance.